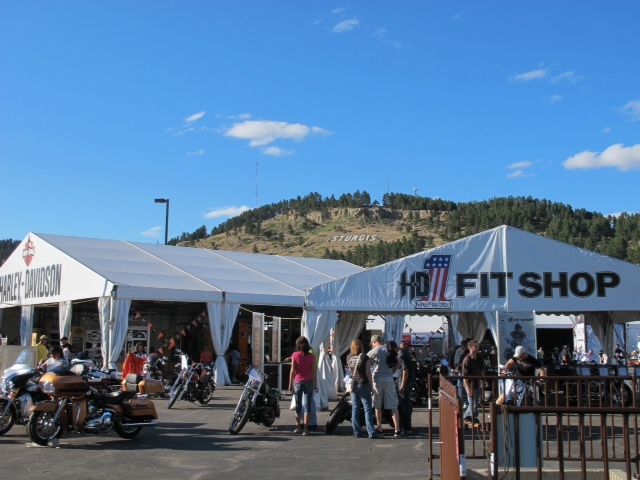 During this week’s launch of the new 2014 models, Harley-Davidson stated it has made a monumental shift in the product development approach with Project RUSHMORE. 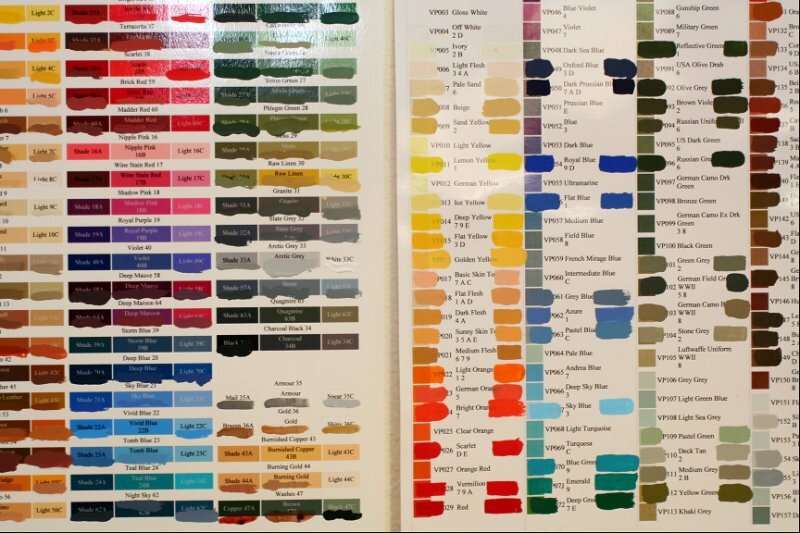 There was very little in the way of specific or actionable detail about that new development process. This absence of any detail is most intriguing. Shouldn’t the motor company share some insight about their cutting-edge manufacturing processes or renewed focus on quality that will provide an even greater market advantage or leave little competitive oxygen? Sure, they’re using “chrome dipped” marketing words to describe the core ingredient of a new customer-driven product development effort, but in building a better mouse trap it’s a bit abstract to state that the motor company is working with motorcycle enthusiasts to do a better job of bringing their insights and needs to new motorcycles. What’s different now versus previous years when they listened and collected rider feedback? 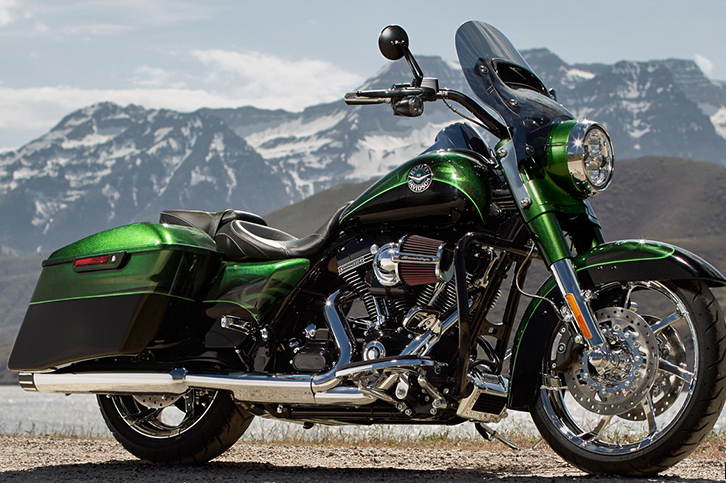 Let’s take a closer look at the first one on the list, the new 2014 CVO Road King. I’ve got a riding buddy who purchased a 2013 CVO model and I’ve been around this style motorcycle a good bit on various rides. I’ve also been a long term rider/owner of a Road King and can state it’s a nice bike! 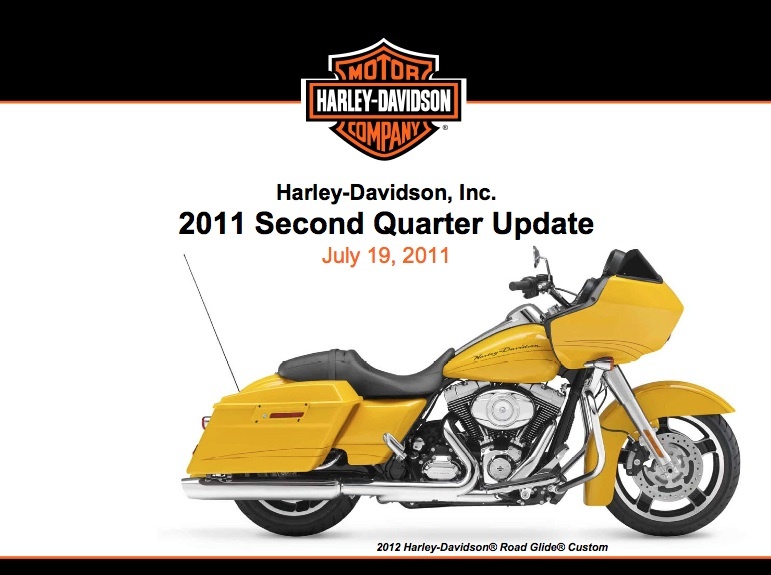 One of the key selling points (print and online) for the 2013 CVO Road King was the high-performance audio system. It was a FIRST on a non-fairing motorcycle and included a 200 watt amplifier to drive speakers in the fairing lowers in front and the saddlebag lids behind. A cocoon of audio on a Road King! The first thing I noticed in looking over the stats of the 2014 CVO Road King is that MSRP dropped $1500 from the previous year. The 2013 is $29,999 and the 2014 is $28,499. On average, pricing on 2014 models went up 3.5% (yr/yr) and reductions in price rarely happen unless it’s technology/PC related. 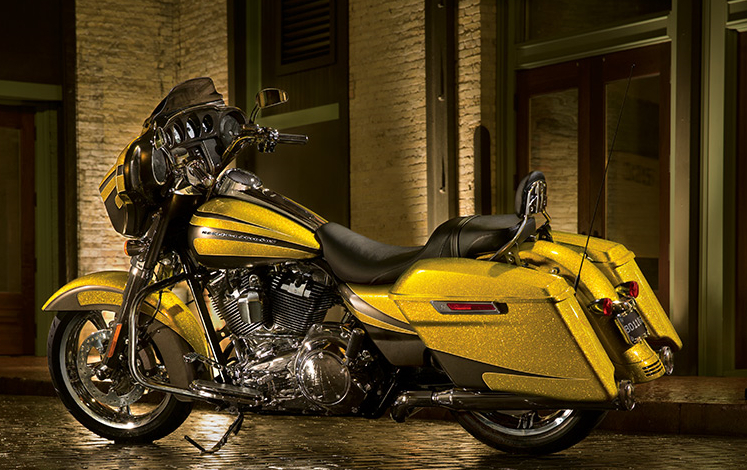 The mainstream motorcycle media and press picked up on the Road King price reduction. But, it was reported as if some kind of magical process appeared at the Harley-Davidson factory and reduced the price. I’ve scanned numerous reports and NOTHING was written about the – big reveal – fairing lowers and front speakers were removed. Along with the saddlebag speakers. And that 8GB iPod – gone. 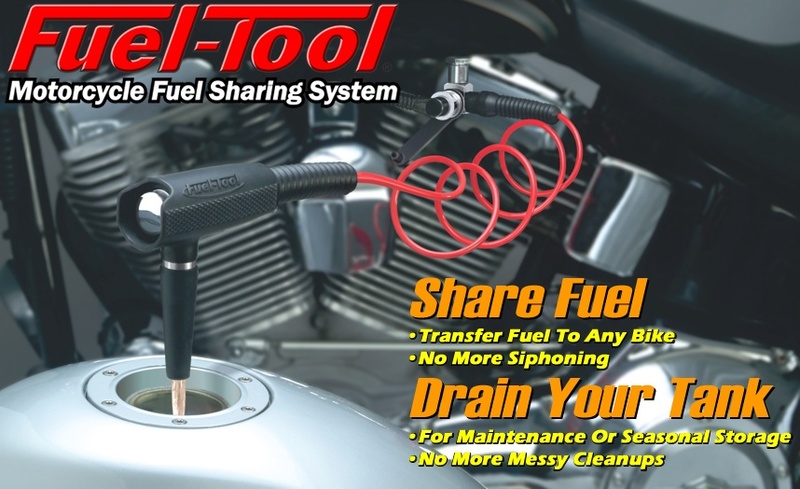 Or how the 200W high-performance audio amp was removed along with the handlebar controls. 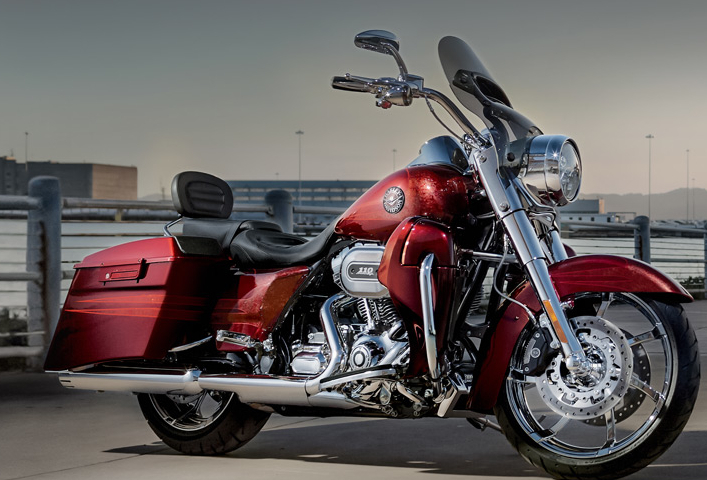 I’m not trying to be snarky, but did Project RUSHMORE (that new customer-driven product development effort) provide rider feedback that CVO Road King riders felt choked by the lack of bag space on road trips? 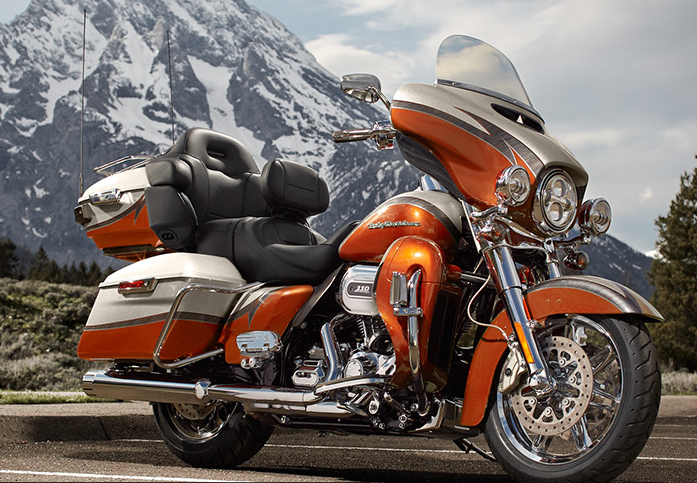 Were Road King riders depressed about the lack of space? Did the CVO Road King owners tell the motor company that it was too difficult to operate the audio system? Should non-fairing motorcycles be about wind in the face and never have an audio system period? It would be very interesting to know the facts and what feedback translated into the re-engineering and removal of the audio system. I suspect that rider feedback had little to do with this decision. 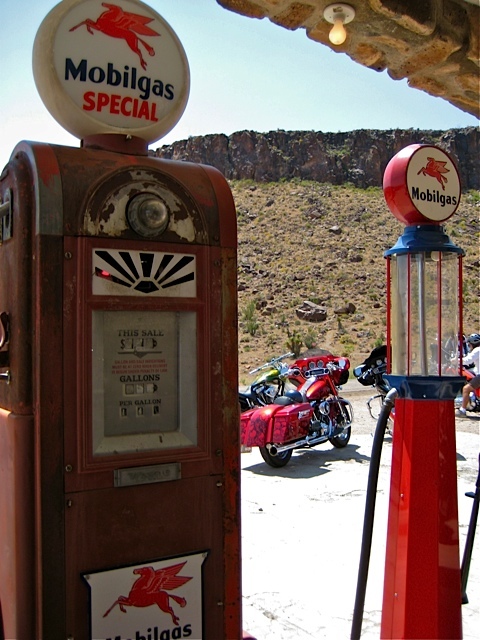 When the 2014 Harley-Davidson marketing collateral states “the road trip will never be the same” they truly mean it for the CVO Road King owners! The Pope blessed a couple of motorcycle tanks earlier in the month in prep for next years 110th Anniversary ride in Rome and now the Seattle Police department has selected a new ride. Does it get any better for the motor company?! As background, the primary duties of the Seattle Motorcycle Unit are traffic complaint enforcement, high congestion traffic control and enforcement, accident reduction enforcement, escorts, and special event traffic control. Motorcycle officers are assigned to geographic districts throughout the city on a daily rotation. The use of traffic districts is intended to give the motorcycle officers a more thorough knowledge of the traffic problems in the varied City neighborhoods and to provide consistent traffic enforcement citywide. 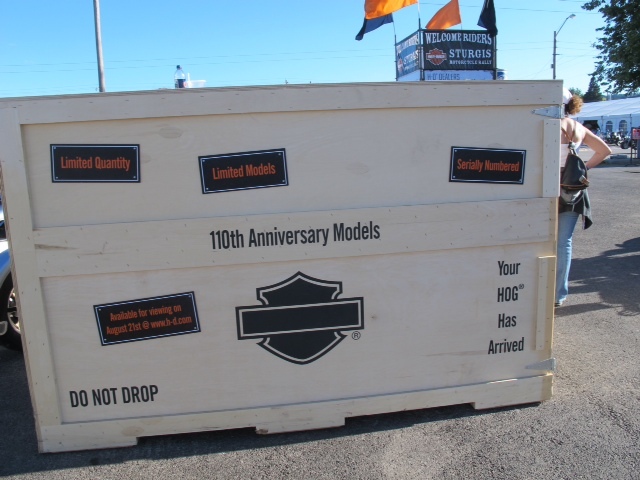 There were five motorcycles evaluated by the unit: the Kawasaki Concours, the Honda ST1300PA, the Harley-Davidson Electra Glide, the Victory Commander and the Harley-Davidson Road King. Thirty-one officers helped narrow down the selection by riding each one of the five motorcycles for one week and evaluating them. 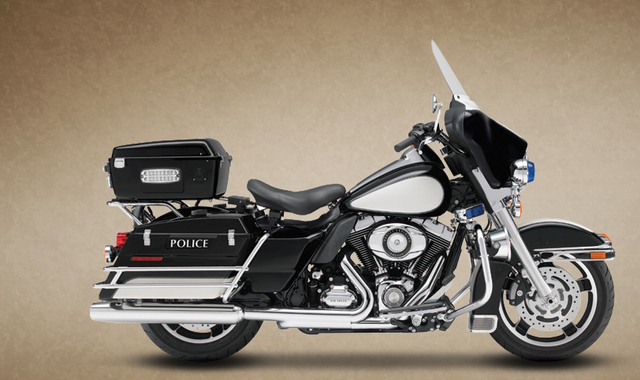 The department chose to stay with Harley-Davidson, but switched from the Road King to the Electra Glide. Analysts project that quarterly revenue for the motor company will fall 19% year-over-year and this new purchase can only help earnings.